YADIER MOLINA BAT MUGS...NOW AVAILABLE ON PRE-ORDER ONLY EXCLUSIVE RELEASE FOR RALLY SQUIRREL! Reserve your Bat Mug today. 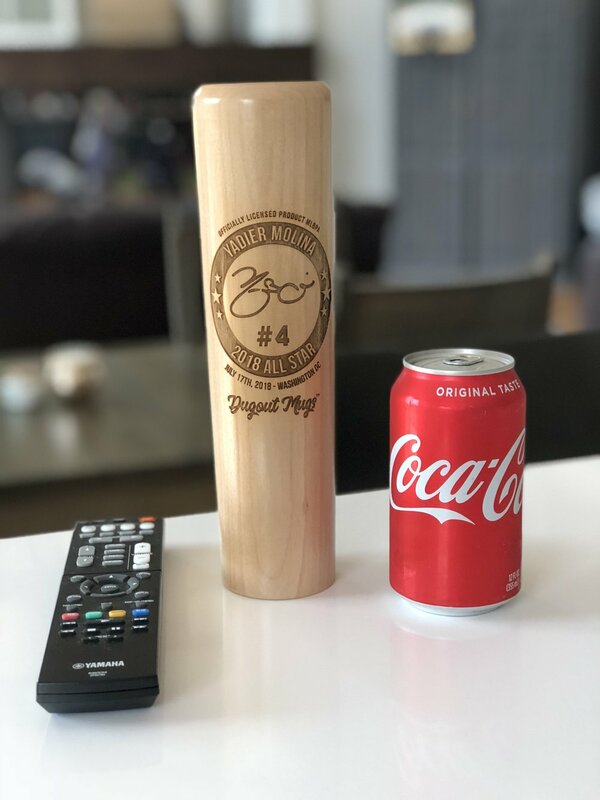 Bat Mugs will be delivered approximately 4 weeks after purchase. The perfect gift for birthdays, holidays, collectors and every day use!